The infamous oil tanker Exxon Valdez has been sold for demolition. The tanker had changed hands many times since it had run aground in Prince William Sound in 1989. The vessel was converted from an oil tanker to an ore carrier in 2007 and was sailing as the Dong Fang Ocean until 2012. In November 2010, the Dong Fang Ocean collided with the Aali in the South China Sea severely damaging both vessels. In March 2012, the vessel was sold for scrap and renamed to Oriental Nicety. It made its last voyage under her own power to Singapore where it will be dismantled. 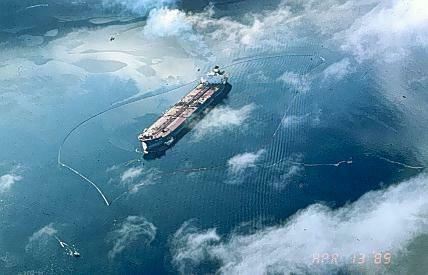 The Exxon Valdez ran up on Bligh Reef in Prince William Sound on March 24, 1989. 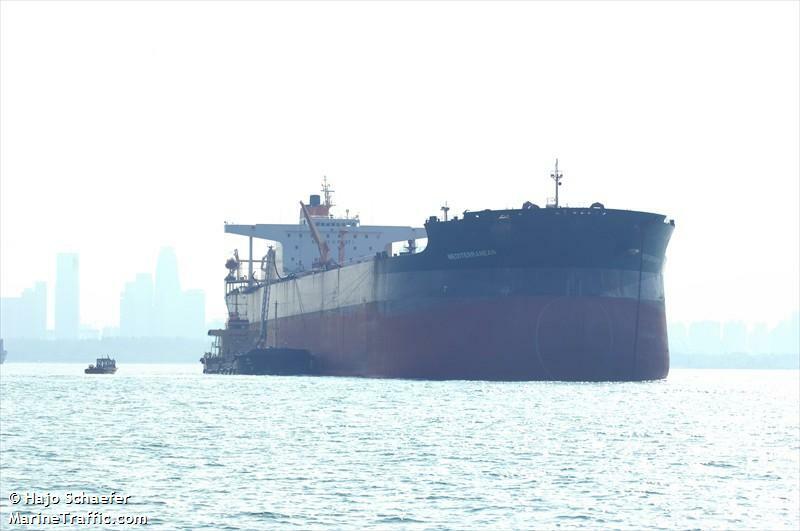 The vessel’s tanks were ruptured allowing upwards to over 11 million gallons of oil into the water. The cause of the sinking was focused on the captain who was below deck sleeping off an alcohol “bender”, but more problems were revealed later in the investigation. The tanker’s radar was not functional for over a year before the incident. There was a lack of equipment and personnel to cope with an oil spill. As the investigation revealed, there was a widespread failure in the industry requiring new laws and reforms. The Valdez was the worse oil spill in United States waters until the 2010 Deepwater Horizon oil spill in the Gulf of Mexico.